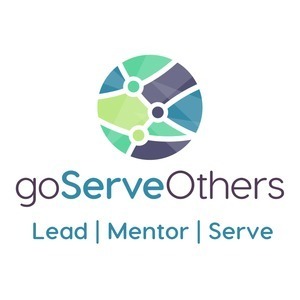 We found 1 episode of goServeOthers with the tag “learning”. In this episode we talk about three action steps to learn something new. Following this strategy will set you up for success because goals, evironment, and improving the next learning cycle are all important.